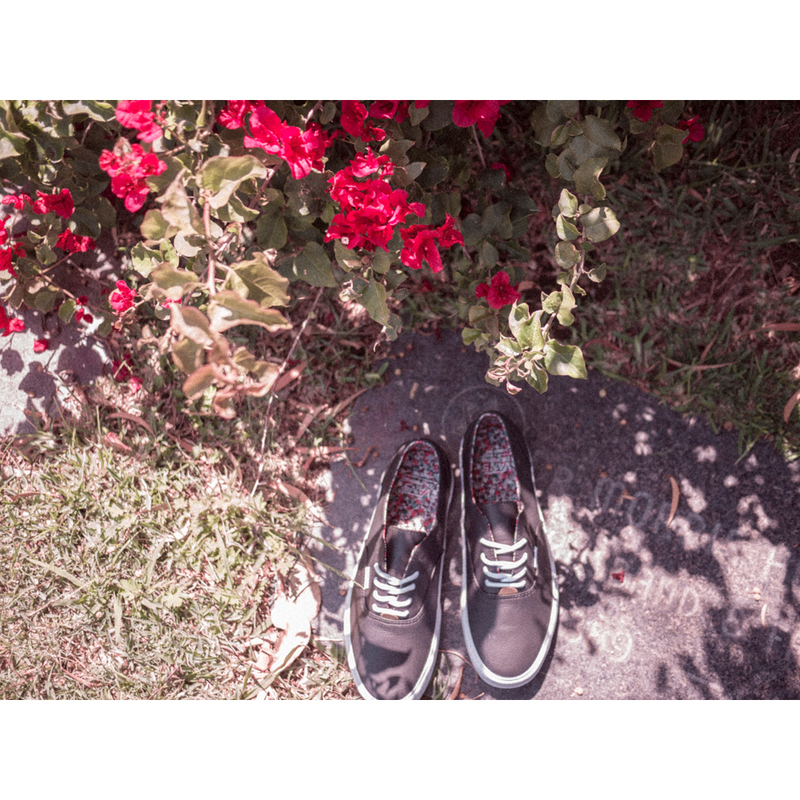 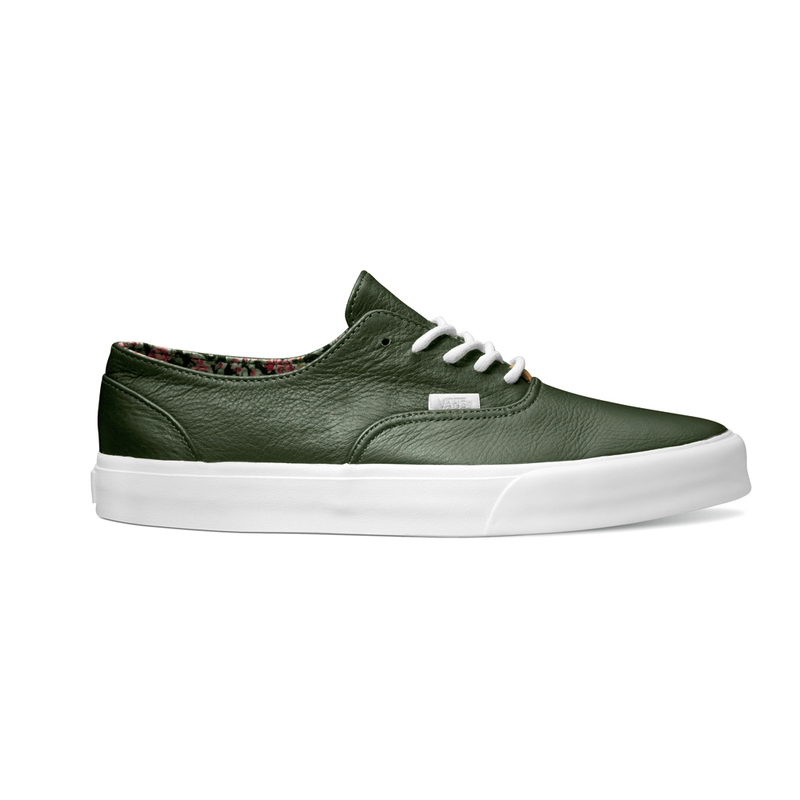 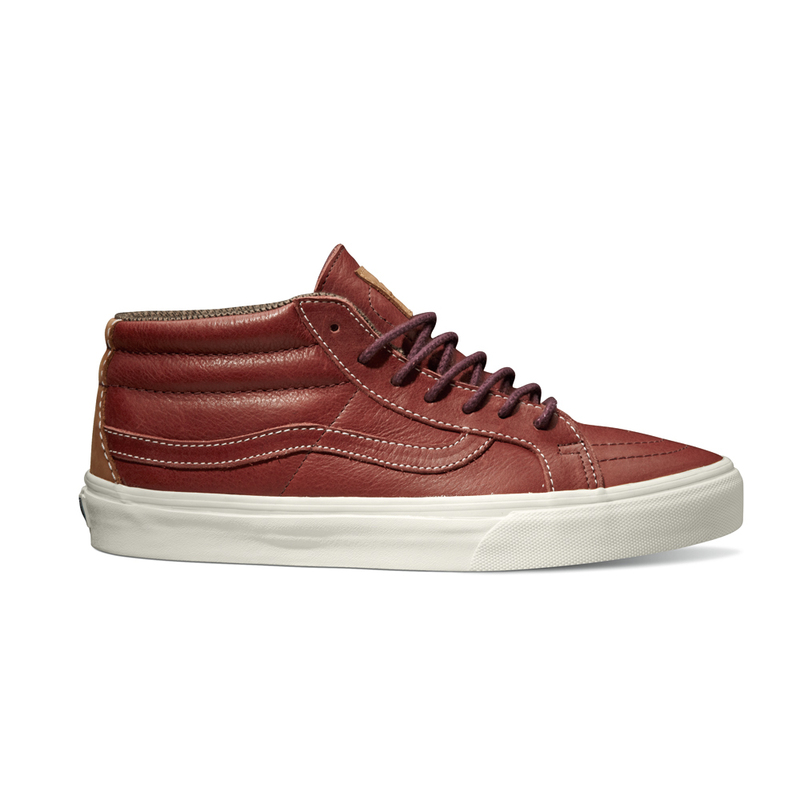 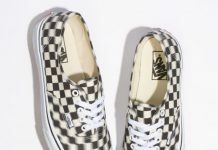 The Vans California Collection introduces new leather renderings of the Era Decon CA and Sk8 Mid CA this spring. 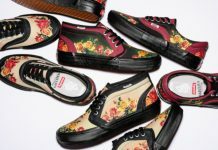 The six-piece assortment revisits the aesthetics of both silhouettes with a focus on rich textures, sophisticated detailing and soft hues. 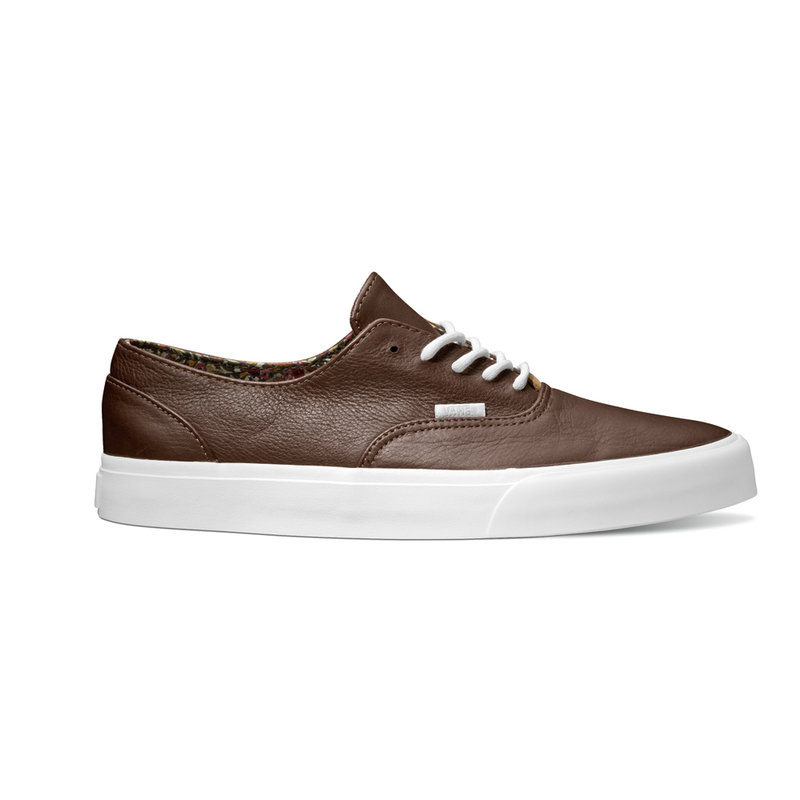 As the deconstructed version of the Era, the Era Decon CA kicks off the updated range with full-grain pebble leather uppers in warm earth tones complete with veggie-tanned leather accents and ditsy floral linings for a trio of new colorways. 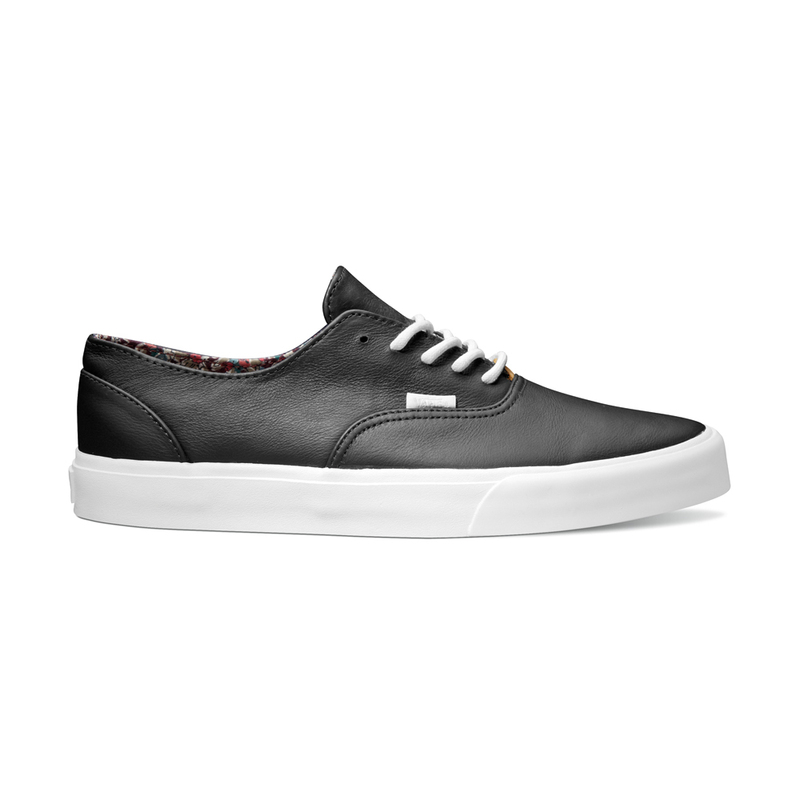 Vans’ iconic Sidestripe extends its skate roots into the realm of sophistication with the Sk8-Mid CA’s latest color-ups. Inspired by English hunting boots, the Sk8 Mid CA incorporates premium leathers into its composition with contrast stitching, two-tone color blocking and round tonal laces as the finishing details. 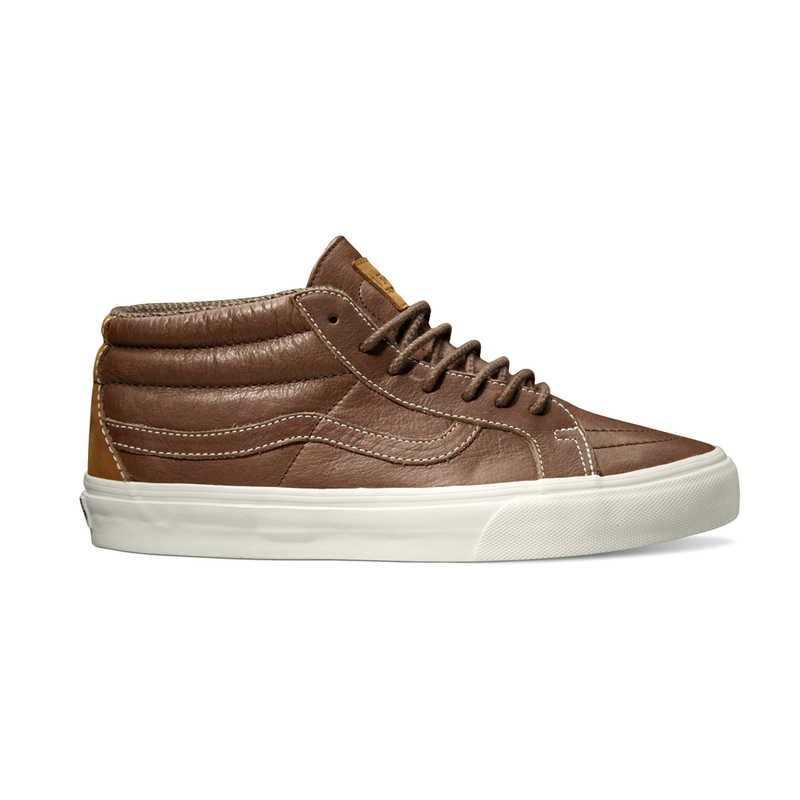 The leather offerings of the Era Decon CA and Sk8 Mid CA are available now at select Vans California Collection retailers.